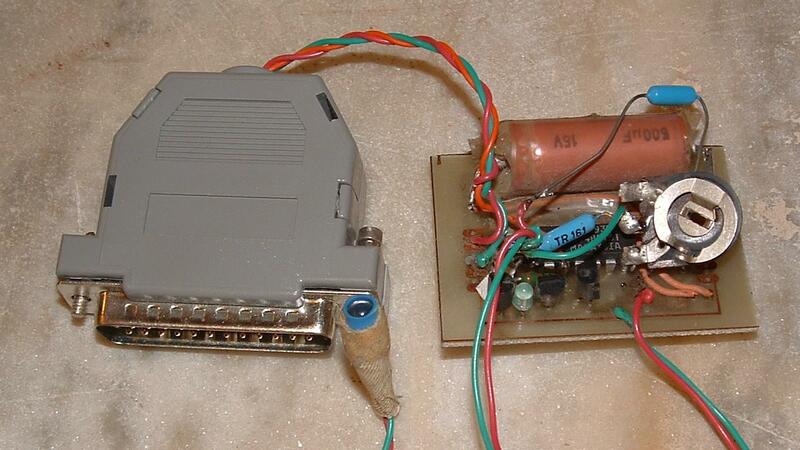 Software package for custom simple hardware connected to PC parallel port and transmitting infrared singals to fake real remote TV/video controllers. Hardware is also equipped with receiver which is only used during development to grab and decode original signals. Last code touches were done in summer 1997 and it's not in use for now. In fact the hardware should be more intelligent and generate the signal itself as PC hardware simply is too slow to keep up strictly with the original frequencies and so in about 1 of 30 button presses it misses. Due to this the automatic Maspro tuning software (generating hundreds of button presses) is not usable.